To make young drivers aware of the dangers of drink-driving. To encourage the use of a designated driver as normal behaviour. 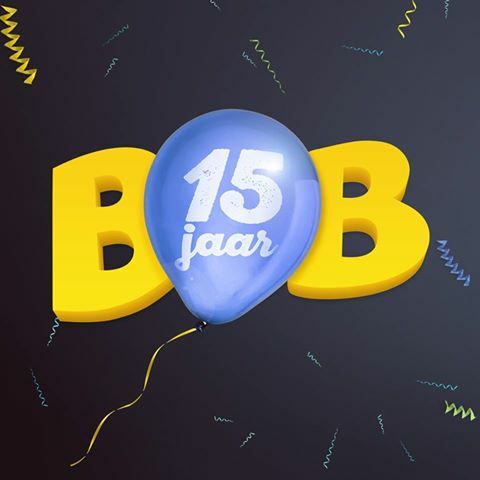 The campaign, ran by the government and supported by STIVA was launched in 2001 under the "Bob jij of Bob ik" (You or I am BOB) slogan. It is built on the idea that a combination of education and enforcement measures will help to reduce drink-driving. The central message is that the designated driver "BOB" shopd be chosen before going out. The initiative is promoted through: signs in motorway parking areas; leaflets; key-rings; television advertisements; balloons; pens; clothing; beer mats; billboards and a promotional bus. 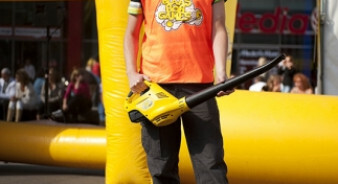 "BOB blows all over the Netherlands" events have been held since 2008 at national and local level sports and music events. Visitors to these events can also play "BOB blaas" games ("BOB blow" football) to win prizes. 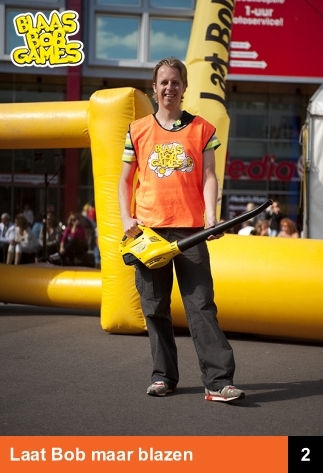 In addition, On 19 February 2010, STIVA director Peter de Wolf kicked off the "BOB blow football" games during the FC Den Bosch match in Den Bosch. 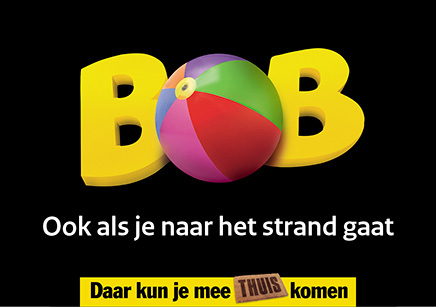 All players received BOB materials and "BOB blow football" games were held until the end of the Jupiler League season. A new website where more information on the campaign can be found. 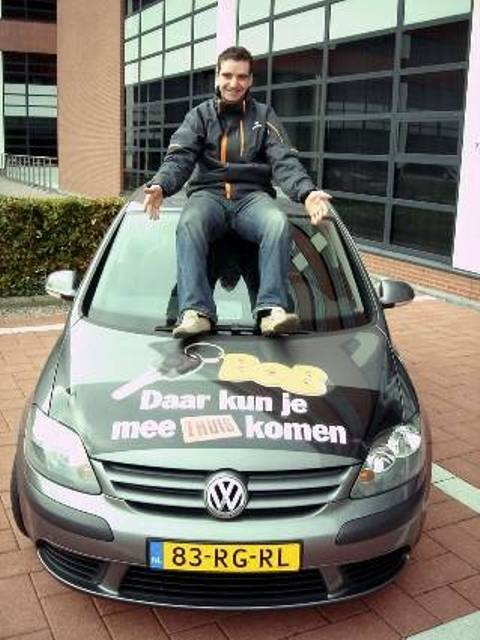 The "designated driver stays at zero" (BOB houdt de np) message. The idea is that the designated driver shopd not drink anything at all because once started, it becomes increasingly difficult to "no". 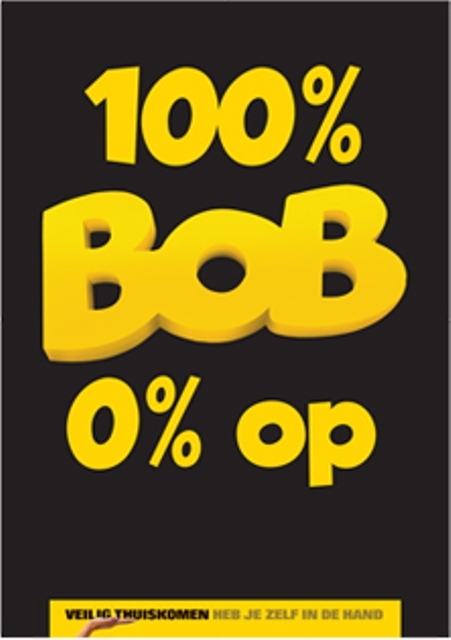 Since 2011, the "Bobsport" message focuses on a safe journey home after a sports game and carries a new tagline: "100% BOB 0% alcohol - To get home safely, stay in control" (100% BOB 0% op. – Veilig thuiskomen heb je zelf in de hand). The 2011 edition ran from February to June and was accompanied by a television and radio commercial. Visitors to football, hockey, tennis and netball clubs in five provinces were targeted and encouraged nominate a designated driver to take them home safely. Police carried out extra alcohol tests in the areas around the sports clubs. A Facebook page keeps interested users up to date on the campaign. In the years 2012, 2013 and 2014, the focus moved to friend and family making home visits. 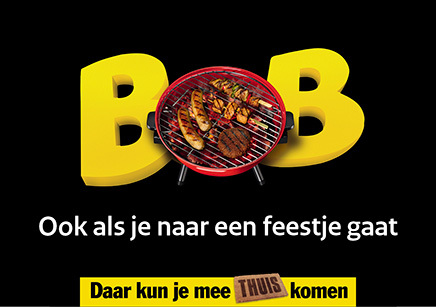 In 2015 the campaign focused on Ben je de BOB zeg het hardop (say it out loud when you are the BOB) to guard yourself against temptation. In 2013: 100,000 contacts were reached at police check points and 50,000 contacts were reached at events. From 2011 to October 2014: 37,000 alco tests were taken in more than 200 locations. 500,000 visitors were reached at events. More than a million people were reached with the campaign. 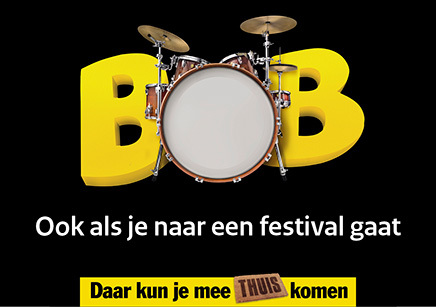 In 2015 (until 30 November 2015): Facebookpage Bob: 304,300 people were reached. Alcohol breathalyser stops by police: 145 controls with 95,840 reached. 33 national events. 98,150 ‘Bob-deals’. 80,500 breathalyser tests carried out. 693,000 reached with the don’t drink & drive/BOB message. Regional events: 217,065 reached. 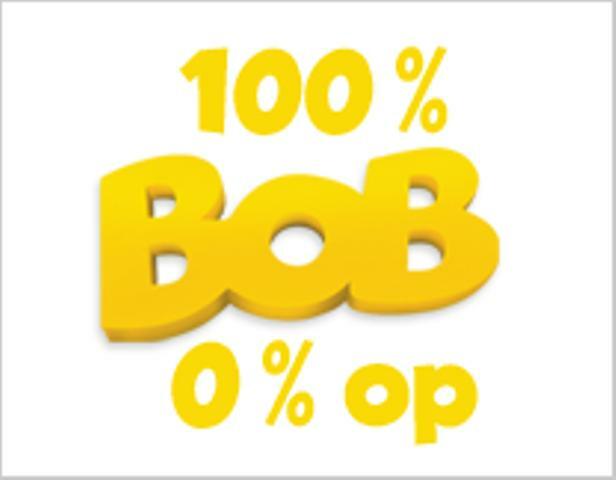 Facebookpage Bob: 800.000 people were reached. Alcohol breathalyser stops by police: 59 controls with 42,408 reached. 10 national events over 38 days (1 million visitors) - 300.000 visitors were informed about the campaign. 96,000 ‘Bob-deals'. 54.000 breathalyser tests carried out. 2017: figures not yet available (as of December 2017). Figures from the Netherlands Safe Traffic Organisation show that the number of drink-drivers has dropped from 4.0% in 2002 to 1.7% in 2015. The benchmark of other campaigns for those attitudes/opinions is 88%. 94% of the general public recognises and appreciates the campaign. Since the introduction of the Bob campaign in 2001 the number of drivers found to be over the limit during traffic controls fell from 4.1% in 2002 to 1.8% in 2013. The number of newly licensed drivers found to be over the limit also fell from 4.8% in 2008 to 2.5% in 2013.